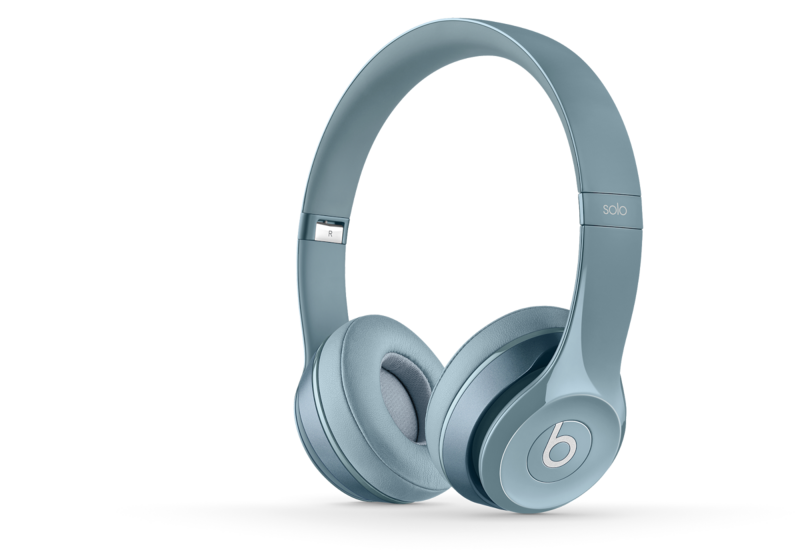 Beats most popular headphone, Beats Solo, has been bumped up to Beats Solo 2 with newer features and enhanced sound experience. This is a good time to be an audiophile as the most sought-after headphone hits the country. The device offers improved acoustics, a wider range of sound, and enhanced clarity for all the music on your device. This compact headphone is more comfortable than ever, with a streamlined, lightweight, and durable design. Immerse yourself in an emotional listening experience with the Solo 2’s dynamic, wider range of sound, with a clarity that brings you closer to what the artists intended you to hear. No matter what type of music you’re into, you’ll feel the higher fidelity sound in your Solo 2. Starting at the center of the headband, the frame of the headphone has been curved like never before, giving the solo 2 a custom fit feeling. The earcups are ergonomically angled to complete this natural fit, and they pivot for optimal comfort and sound delivery. Finally, the earcups’ premium material helps dissipate heat and minimize sound leakage. Beats Solo 2 matches its incredible full-range sound with streamlined aesthetics, boasting of fast flowing curves and no visible screws. Disciplined decisions in engineering and material selection have created a more durable headphone that is equipped for extended use. Easily foldable, this premium headphone is ready for your life on the go. Put calls and audio control at your fingertips. Change songs, adjust the volume, and even take calls without having to reach for your device with the color-matched RemoteTalk cable. Get a pair of red, white, grey, pink, blue or black Beats by Dr. Dre Solo 2 Headphones at an SRP of PHP 12, 500 and experience world class beats sound now! Call MSI-ECS Philippines, the sole distributor Beats by Dr. Dre in the country, at 688-3180 or email marketing@msi-ecs.com.ph for availability.